If only I could find something this clear for replacing the screen. 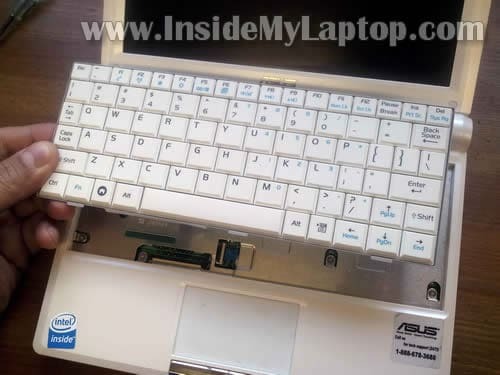 In order to replace the screen you’ll have to disassemble the laptop and remove the top cover assembly but it shouldn’t be very difficult if you follow the guide. I totally appreciate your clear concise easy to follow directions. Only one problem. The third picture down must be magnified 8,000 times. All that is visible on my machine is a tiny piece of metal that doesn’t seem to budge. And how does one manage to release all three levers while simultaneously lifitng the keyboard with only two hands? I have been fiddling with this for about one-half hour and the latches aint unlatching and the keyboard ain’t lifting. One would think this would be the simplest part of the process. Ha! Do it one by one. Start with the left one. 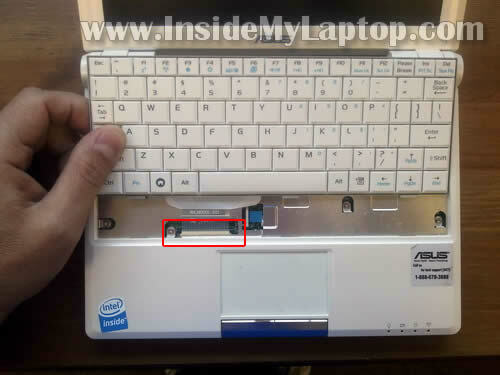 Push the lock inside the case and at the same time lift up the left side of the keyboard. While lifting it up push on the second lock and then on the third one. You don’t push them all at the same time. 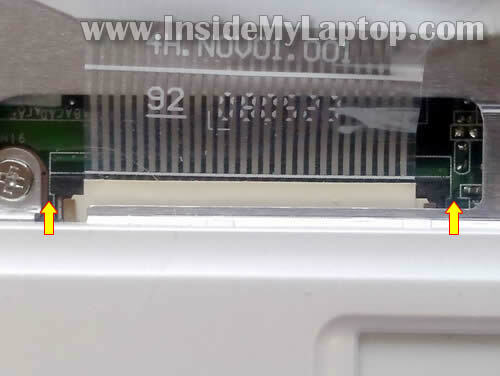 Make sure you put the right model # V072462AS2 in your Eee PC 900 (also marked on back of the keyboard V072462AS) .It does look exactly like the original Eee PC 701 model # K00126291. They are not interchangeable and do not work if you swap them…that’s what I discovered today since I have both models. Spilling water or coffee destroys keyboards on Eee even if you let them dry out for several days most keys will again work but a few don’t. 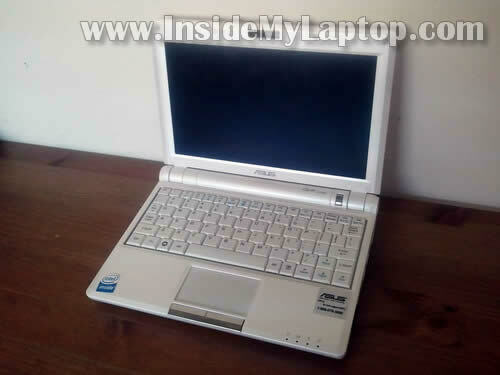 Please I have just acquired a Asus Mini Eee PC Seashell Series. Recently some of the keys on my keyboard started malfunctioning. 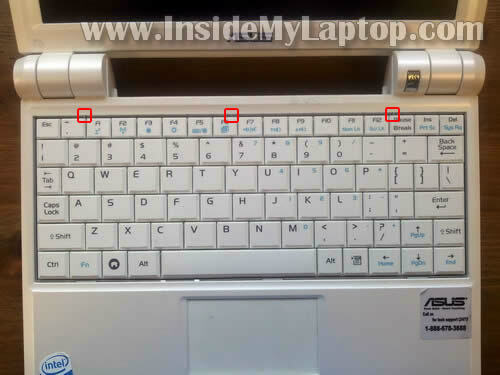 They type letterings different from what is inscribed on the keyboard. Also I dont seem to understand most of the signs written in Arabic there. I would appreciate any suggestion. Please advice me what to do to my Mini Eee PC 1005 HA. Some of the keys are malfunction and the worst thing is everytime I open my notebook it automatically type characters such as =, ‘, 9 continuously in search tab . Do cleaning is advisable to fix the problem, Is it cause by virus, or do I need to replace the entire keyboard? Any sugeestion? Sounds like some keys are stuck. You’ll have to replace the keyboard with a new one. When I removed my keyboard, I noticed that the brown tabs part has dissapeared somewhere? 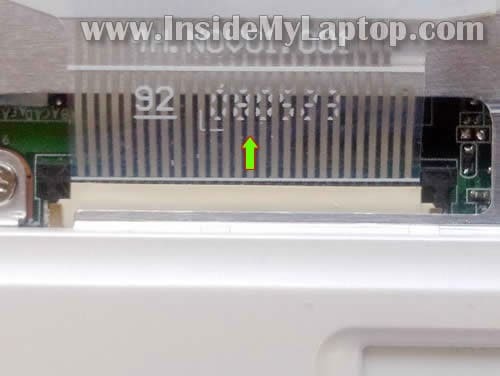 Do you have re-installation instructions as well (simple as it may be)? Please can you help, replaced keyboard with brand new one thought all was fine but a few keys type the wrong number or letter in. is there an update or something i need to change in the computer settings ? Very clear instructions, thank you! Worked perfectly. Can I replace the black keyboard with a white one, are they interchangeable on the same Asus model? 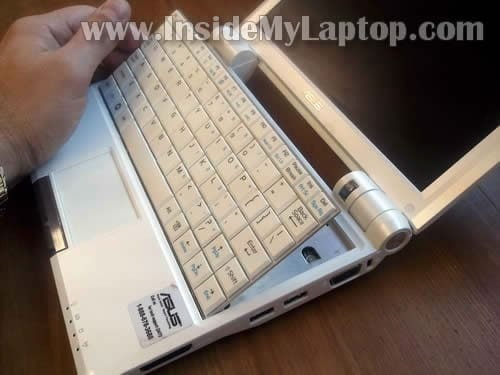 I think a white one would look good on a black netbook! I think you can do that if the white keyboard was designed for the same model. 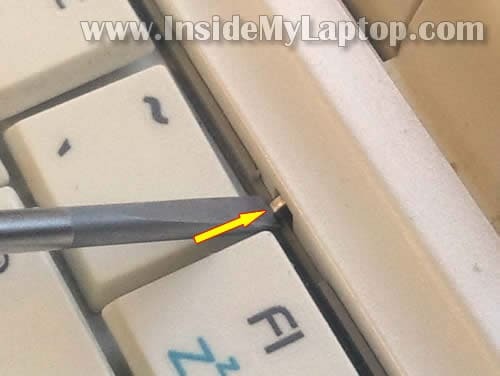 After successfully changing my screen on an eeepc900, pushing my keybord back in place, it will not stick. How come? Great set of instructions! Just replaced my keyboard-took less than 10 minutes. Very clear and precise instructions. I was able to switch out the keyboard in about 10 minutes. Thank you!